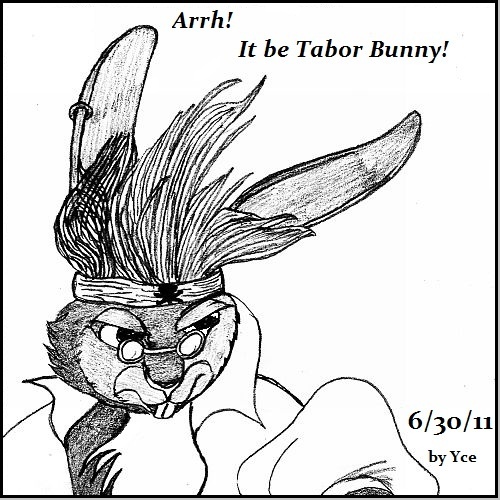 This time we have a picture for Tabor Bunny exclusively for him here on Ink Bunny. I like how this one turned out and it is a good finished picture. Oh wow! That's really cool and a total surprise. Glad you like it. It turned out pretty well. Thank you, Muddypaws. I am getting better at these.